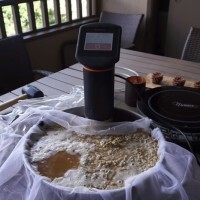 For many of us, urban living is a way of life, but that shouldn’t stop us from homebrewing. Mary Izett felt the same way when she faced the challenge of making beer in her Brooklyn apartment. You, too, can get creative with your brewing so that space isn’t a limitation. 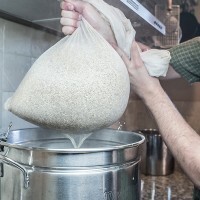 In this 3-gallon (11.3-liter) batch, Izett uses the the brew-in-a-bag (BIAB) method to make an all-grain, all-rye malt recipe. With a much looser mash and no sparge, an all rye beer or a traditional Grätzer is a piece of cake. 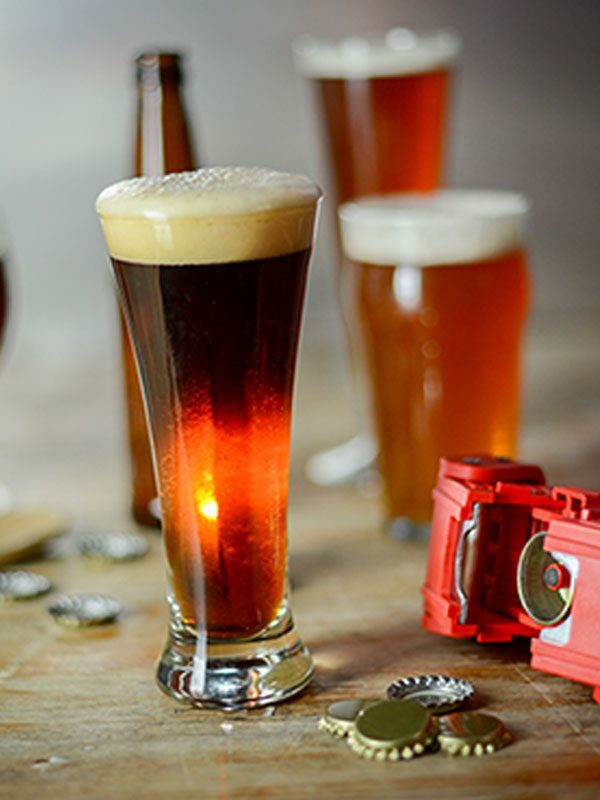 This beer produces a spicy warmth and a bready flavor that will go perfectly with your cozy urban apartment. This recipe was taken from “Urban Brewing” by Mary Izett, originally featured in the January/February 2012 issue of Zymurgy. Wyeast 1007 German Ale or WLP036 Düsseldorf Alt Ale Yeast. A clean American Ale yeast, such as Wyeast 1056 or WLP001, would also work. 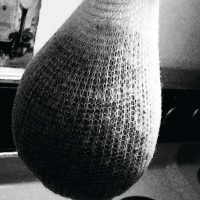 Use BIAB method. Mash in 4.5 gallons (17 liters) of water at 122°F (50°C) for 30 minutes. Raise temperature to 154°F (68°C) for 70 minutes. Ferment at 58°F (14°C). Difficult since pure rye malt extract is unavailable. You might try substituting 3 lb. (1.4 kg) rye malt syrup for the malt, but this is a blend of rye, two-row, and crystal malts. You might also try substituting 3 lb. 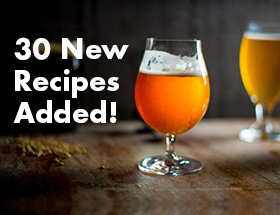 (1.4 kg) of liquid wheat malt extract, but your beer won't have the same rye character. Add malt extract to strike water, bring to a boil, and proceed as the recipe is written.